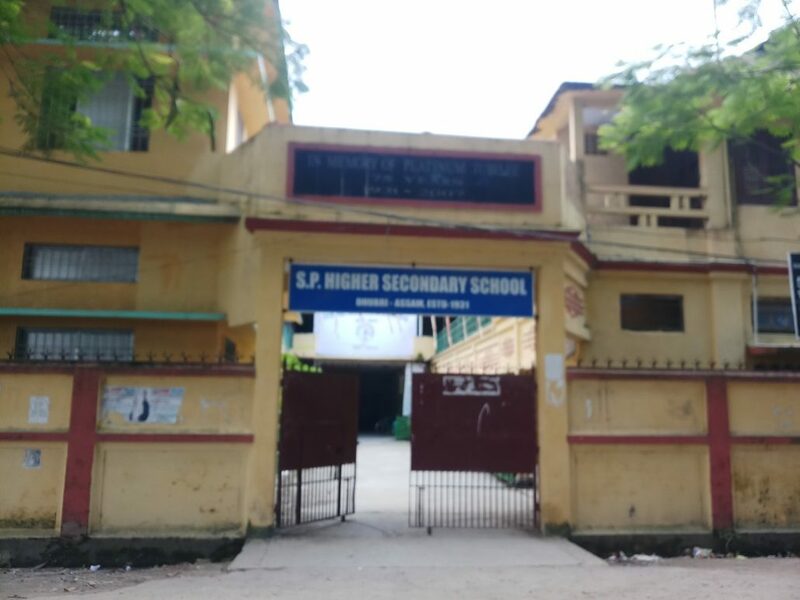 The Shishu Pathsala Higher Secondary (SPHS) School of Dhubri district in Assam is among the ten schools of the State which have been selected for felicitation by the State Department of Education for achieving the feat of securing cent per cent results for three consecutive years since 2016. Notably, the State Government has decided to felicitate 10 schools across the State which have achieved 100 per cent results in High School Leaving Certificate (HSLC) and Higher Secondary School Leaving Certificate (HSSLC) Examination during last three consecutive years. Established in 1939, the SPHS School of Dhubri town has successfully achieving the goal of 100 per cent pass percentage in science Stream since 2016. In the year 2016, a total 63 students appeared in science stream and all 63 students passed the examination with first division. In 2017,a total 51 students appeared in the science stream and 49 got first division while two passed with second division and in the year 2018,a total of 78 students appeared in the science stream and 70 of them got first division while eight students passed in second division. The principal of the school also informed that three students of this school have also secured positions among the top ten ranks. All the 10 selected schools will receive a cash award of Rs one Llkh and a citation on the occasion of Teacher’s Day programme which will be held at Srimanta Shankardev International Auditorium of Kalakshetra in Guwahati on September 5 next. The other nine schools are Lengiri HS School of Dibrugarh, Bordaloni HS School of Dhemaji, Pallarpar Madrassa HS School of Barpeta, Narengkati HS School of Sonitpur, Guwahati Refinery High School of Noonmati, Hindi English High School of Tinsukia, Girish Vidyapith (SPL) High School of Baksa, Pachim Chamata High School of Nalbari and Lengeriajhar Krishak High School of Darrang.